As we get closer to Legacies episode 6 airing on The CW next week, one thing appears fairly clear: There’s going to be a birthday party quite like no other. Lizzie and Josie are about to turn 16 and with that in mind, doesn’t that sound like a great reason to celebrate? Well, in theory, yes … but it’s probably going to turn out to be so much more complicated than that. Aren’t they often when it comes to this show? There are unexpected threats, new monsters, and also some relationship drama along the way. More than likely, this episode is going to offer up for you a generous dose of all of the above. Related Legacies video! – Be sure to get some more recent thoughts about the premiere episode below! Meanwhile, remember that you can subscribe to CarterMatt on YouTube for some other news. Based on what we’re seeing here first and foremost, one of the things that we’re the most curious about is seeing just what happens when MG tries to make another move on Lizzie — that’s been pretty high up on his priority list for most of the season, and a birthday does feel like the perfect time in order to (try and) do something that is really special for her. We’re just not altogether sure that it’s going to work, mostly because A) Lizzie may be distracted amidst the birthday hoopla and B) we are still fairly early on in the season. 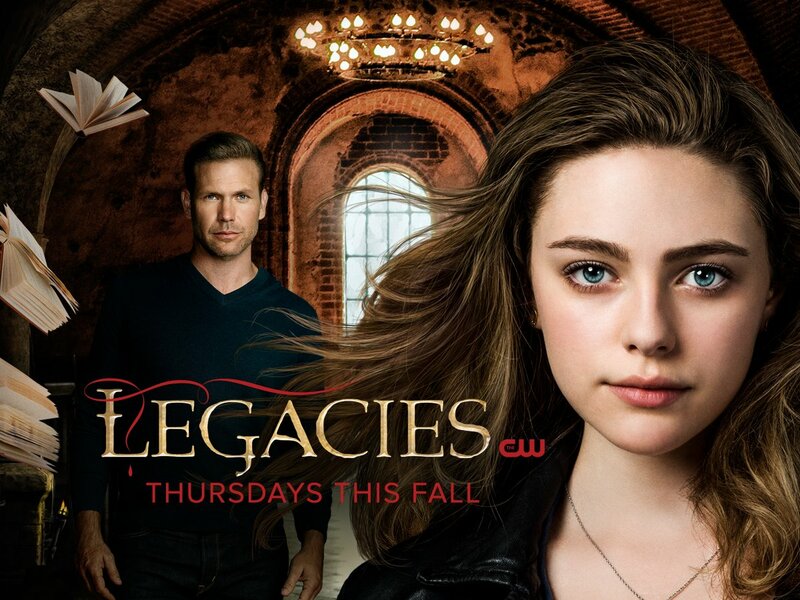 Beyond this episode, know that there is at least one more episode of Legacies before the holiday hiatus. That should at least offer up a chance to understand some of these characters better, and the larger story of the season to go along with that. If there is one thing that this show probably does still need, it’s some sort of overarching villain or direction that this season is going beyond just the monster-of-the-week plots. Those have really dominated the series for the vast majority of its run so far. One more tease, based on the promo tonight: Jo may be coming back!